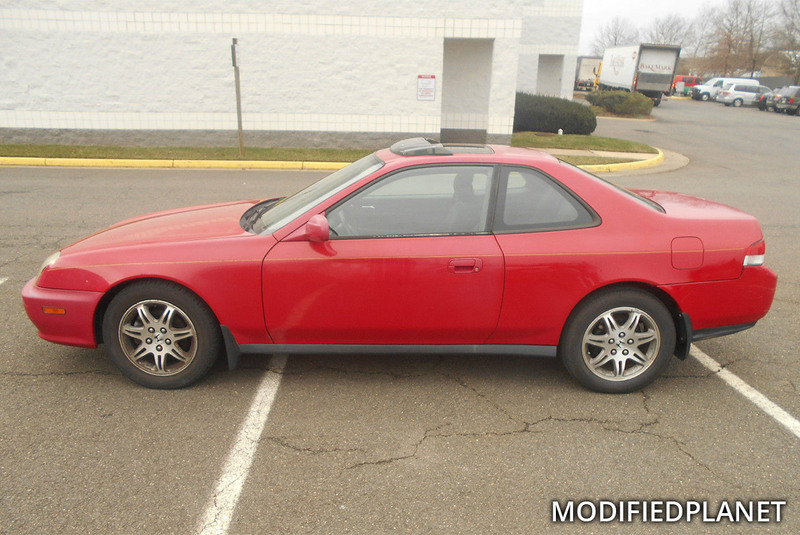 Modified 1999 Honda Prelude with milano red exterior paint sitting on a set of 2001 Acura TL OEM wheels. 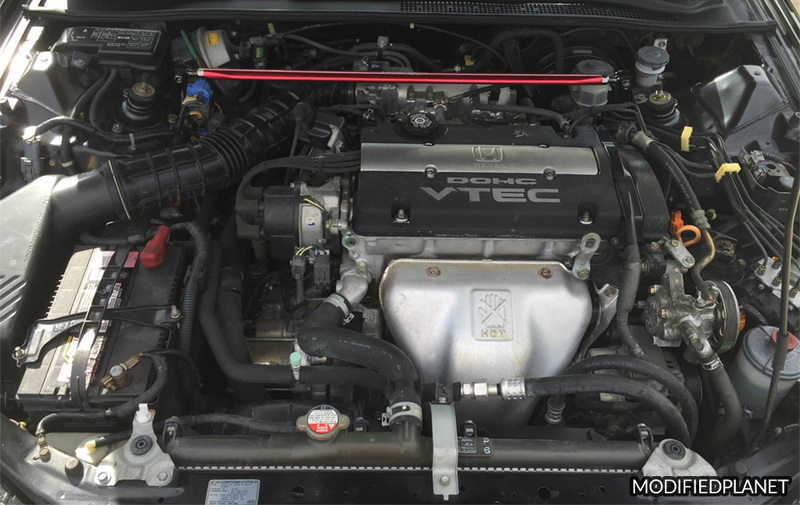 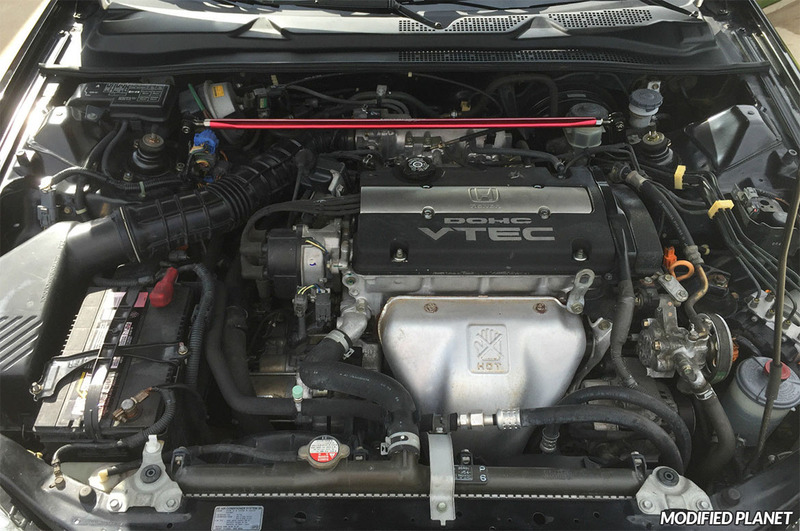 Modified 2000 Honda Prelude Type SH engine bay featuring a Tanabe Sustec front strut bar. 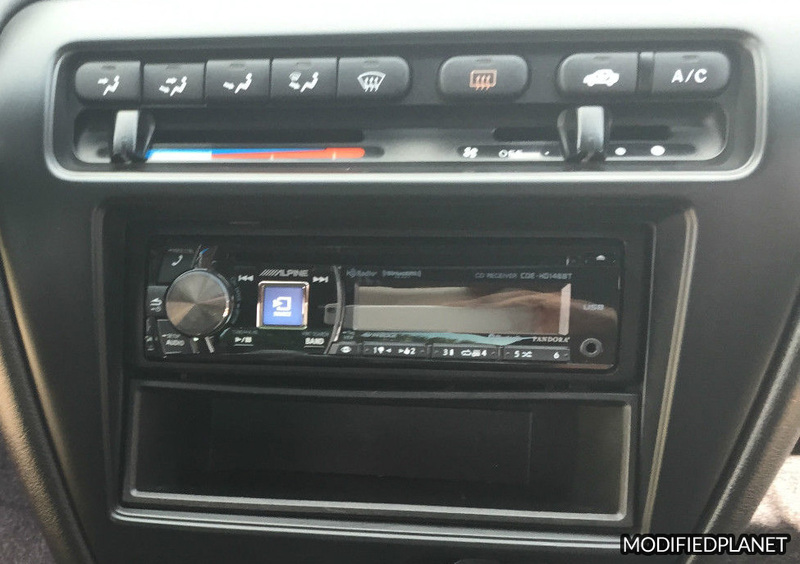 Modified 2000 Honda Prelude Type SH with an Alpine CDE-HD148BT car radio. 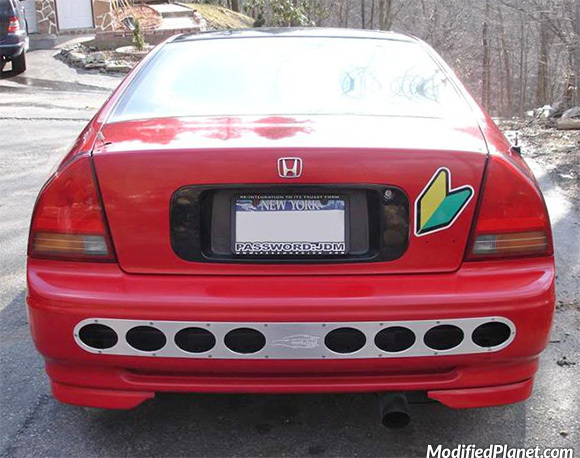 Modified 1995 Honda Prelude featuring a Golden Eagle rear bumper air diffuser. 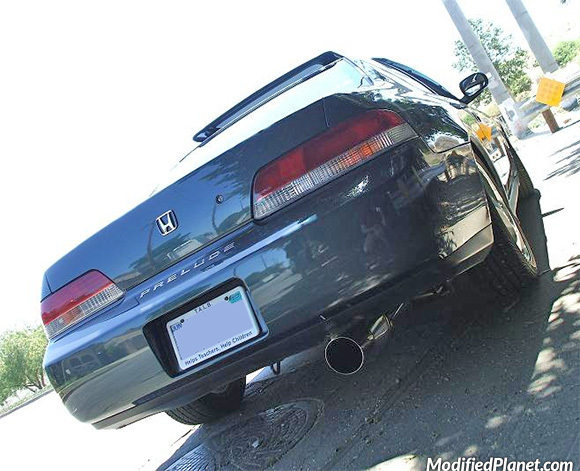 Greddy Evo catback exhaust system installed on a modified 1997 Honda Prelude. 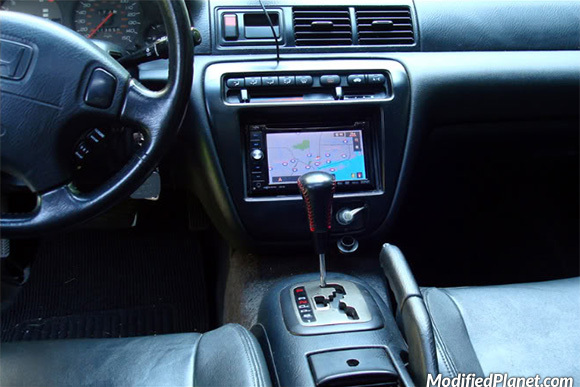 Pioneer AVIC-D3 GPS navigation system installed a modified 2001 Honda Prelude. 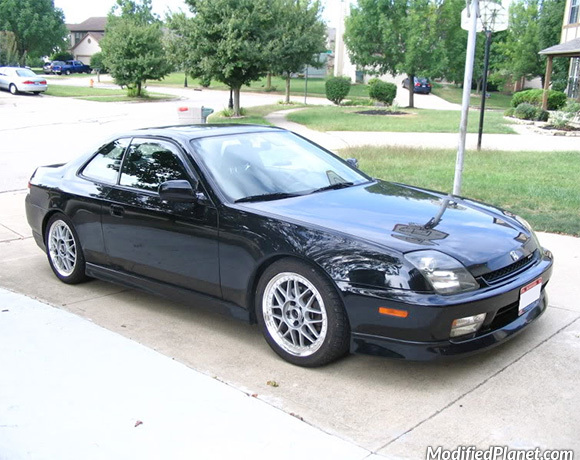 Modified 1999 Honda Prelude sitting on a set of 17″ x 7″ Racing Hart Type C2 3-Piece wheels with a +47 offset wrapped in 215/45/17 tires.